As most of you already know, football is HUGE in my family! 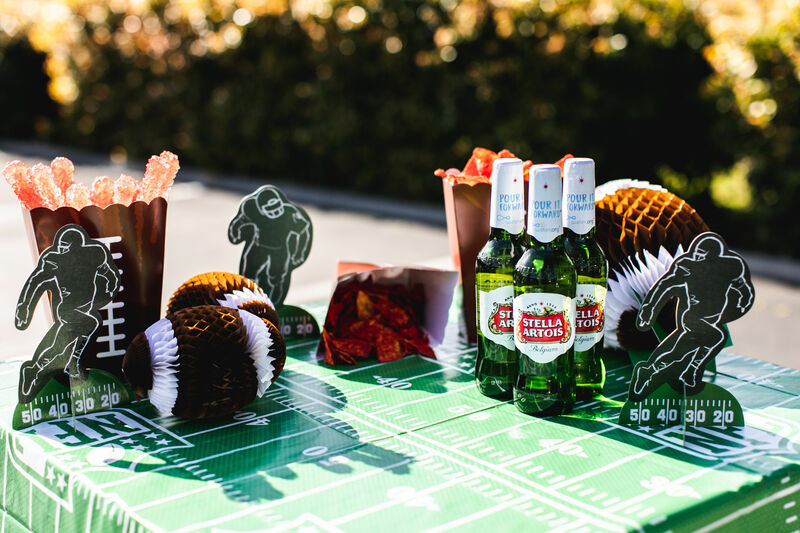 So OF COURSE we’ll be watching the big game on Sunday! And while y’all knowwwww I’m a Texans fan (go D! 😉), I’ll still be celebrating Super Bowl weekend with friends and family! 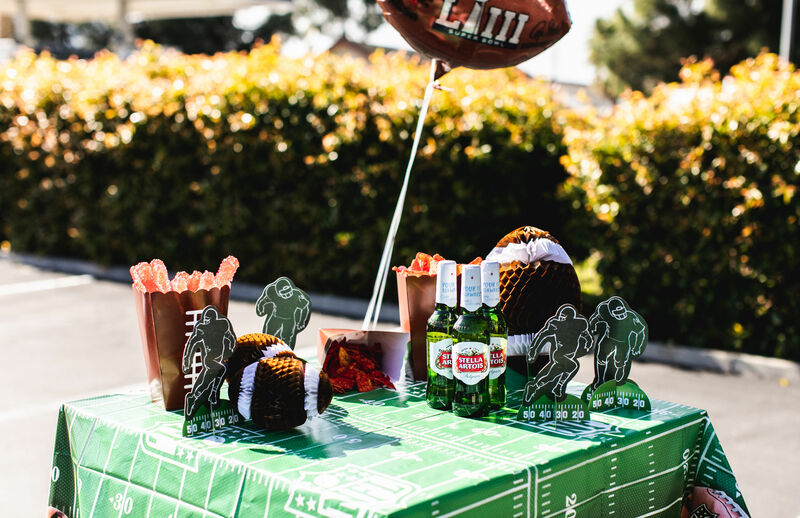 I meannnn… what’s Super Bowl without all the celebrations?!! 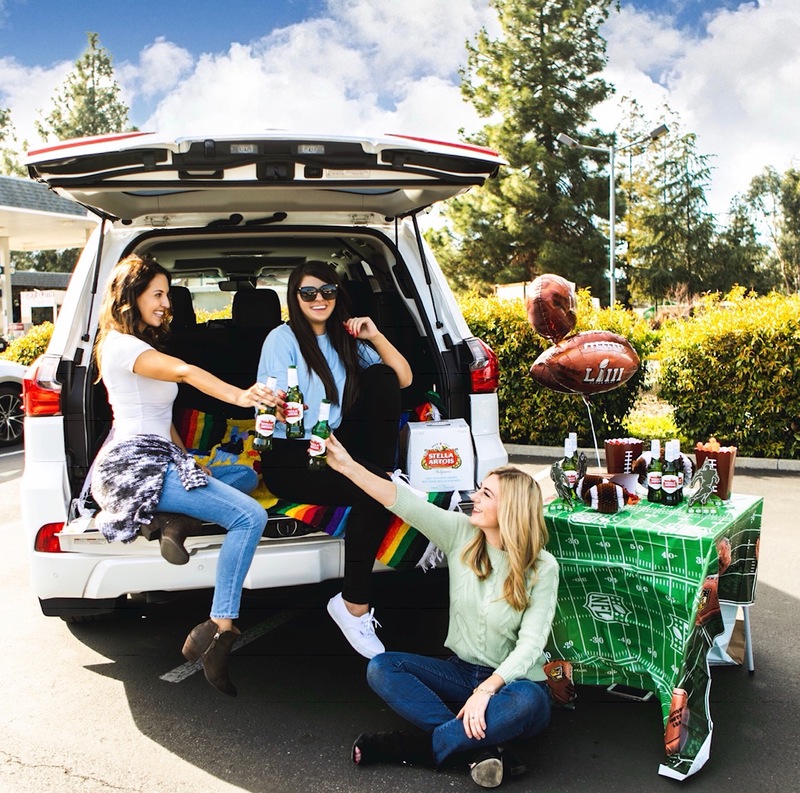 I’m all about the food, the drinks, tailgating etc, so when Stella Artois reached out to team up for their #PourItForward campaign, I thought what better way to celebrate while tailgating, than with a cold bottle of Stella Artois, all the while giving back! 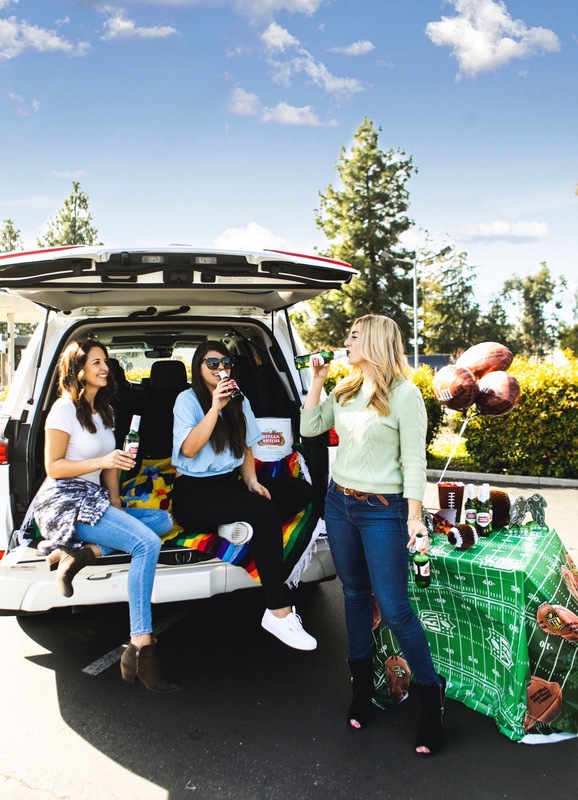 And for those of you who’ve seen my latest Instagram post, you already know one way Stella Artois is giving back to help end the global water crisis! 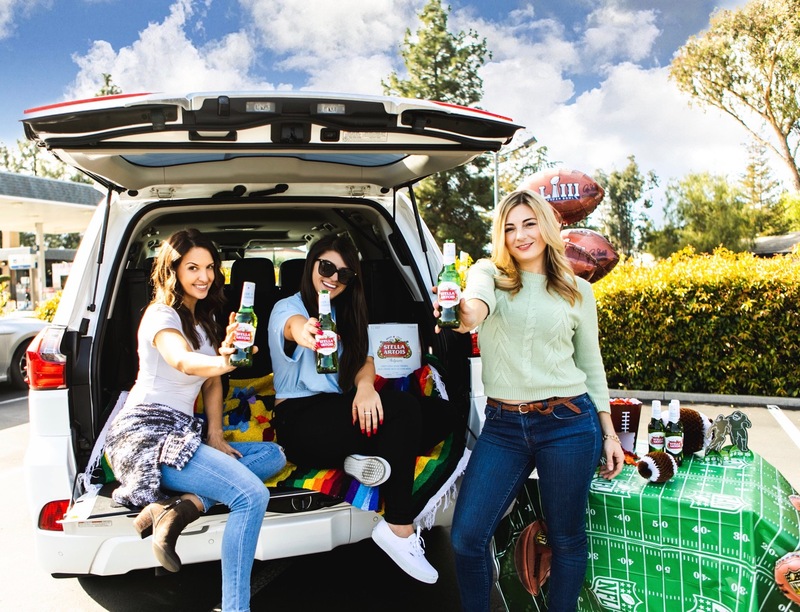 But for those of you who haven’t had a chance to stop Insta yet, for every 12-pack, Stella Artois is providing 12 months of clean water to someone in a developing country! They are also giving 6 months of clean water for one person in a developing country for every six-pack bought. And for every pour (or bottle) sold at the bar, Stella Artois is giving 1 month of clean water for one person! I don’t know about y’all, but this is a cause I can truly stand behind!! 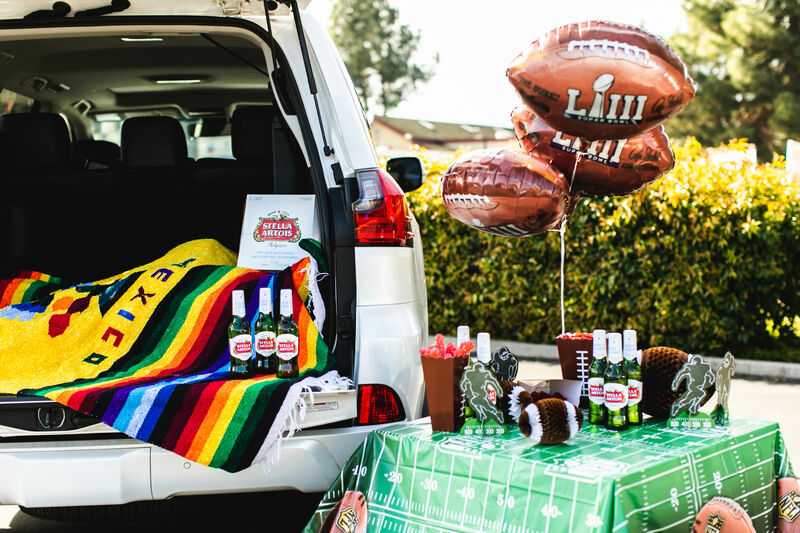 You give back, all the while enjoying Super Bowl weekend with a couple of cold beers! Can’t get much better than that!!! 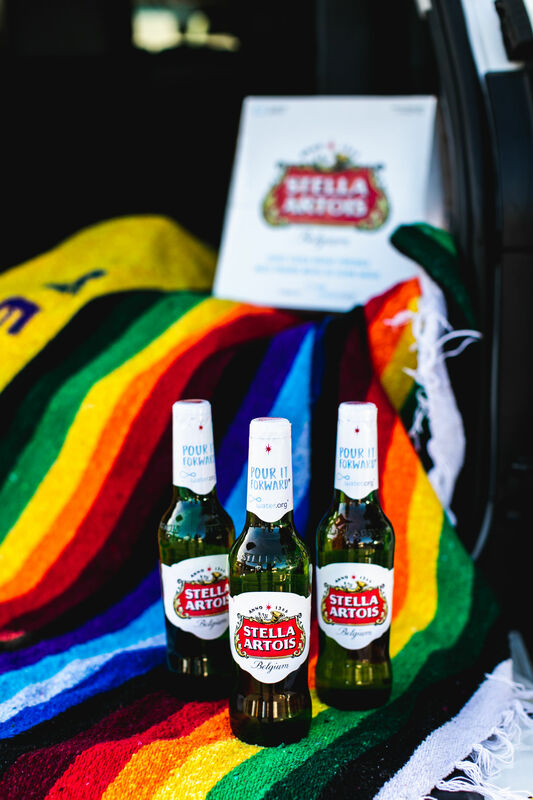 So let’s get out there and grab a Stella to help end the global water crisis!!! Who’s with me?! Previous Post Reviving My Morning Routine In 2019! Next Post Life Update! What Happened Since Leaving Cali In September.. I love Stella Artois though it’s bee a while since I had it. Now I think it’s time I go back to it. While not my absolute favorite drink of choice , Stella Artois is a top 5 favorite beer of mine for sure! This fresh water initiative they are backing is such a wonderful endeavor. 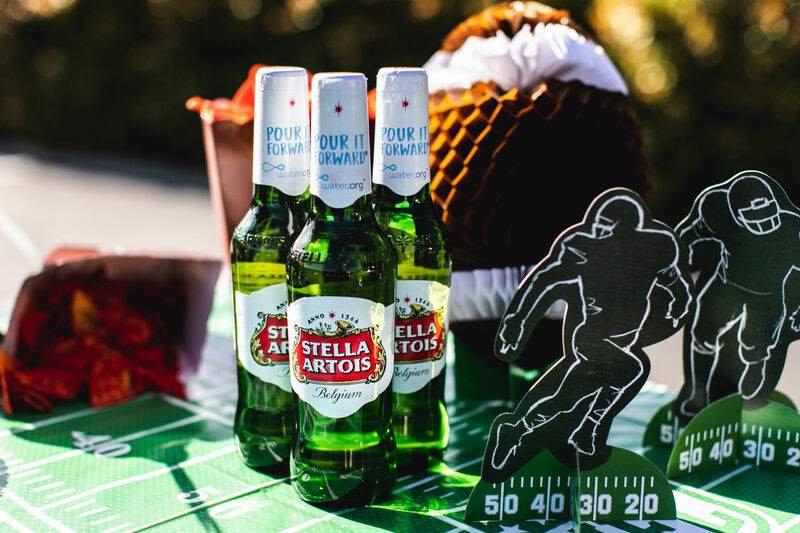 I’ll be serving Stella at my SuperBowl party! I guess I know what I will be drinking tomorrow! Such a great cause and I love supporting causes like this! I love Stella Artois! I’m glad to hear that they’re giving back to help with the global water crisis! That makes me love them even more! Right?!! They are making strides thats for sure!! 🙂 Happy Saturday Maryanne!! It is great to see brands like this giving back. This is amazing! I love to see them giving back in such a way! Very cute photos as well! What a great way to support a cause! Thumbs up for Stella Artois! !